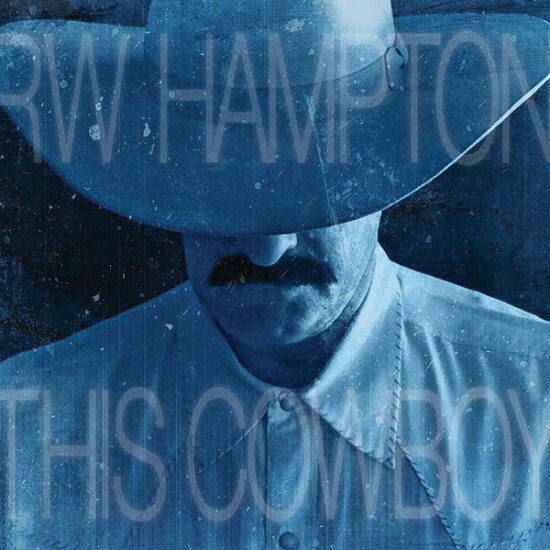 RW Hampton: Award winning Western Entertainment Artist: THIS COWBOY Reaches #1 on the RMR True Country Chart! THIS COWBOY Reaches #1 on the RMR True Country Chart! Cimarron Sounds wants to congratulate R.W. Hampton and his release, This Cowboy, for hitting the #1 spot on the True Country Radio Chart this past week, up from 2 weeks at the #2 position.